Wonderful opportunity to own this stunning 3 story Covington property. 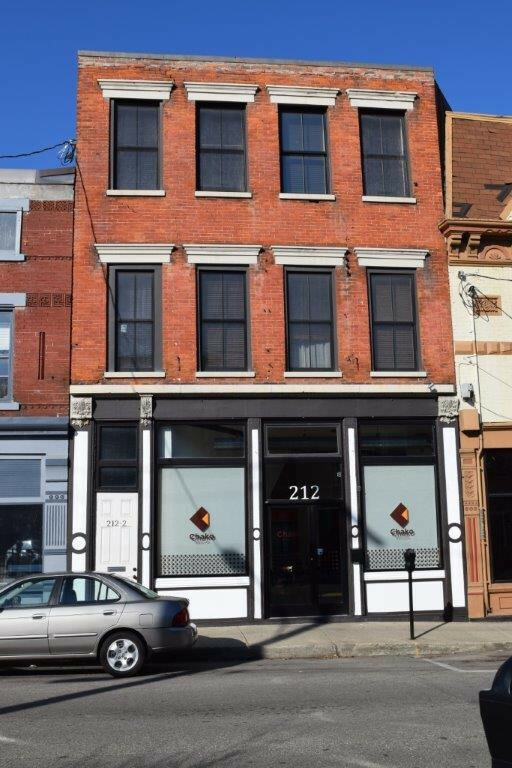 2 story loft style space features 2 bedrooms, 2.5 baths, spacious living room and kitchen with exposed brick. Live above your business and enjoy easy accessibility to all things Covington.